Are you interested in using an “okay to wake” clock for your preschooler or toddler? 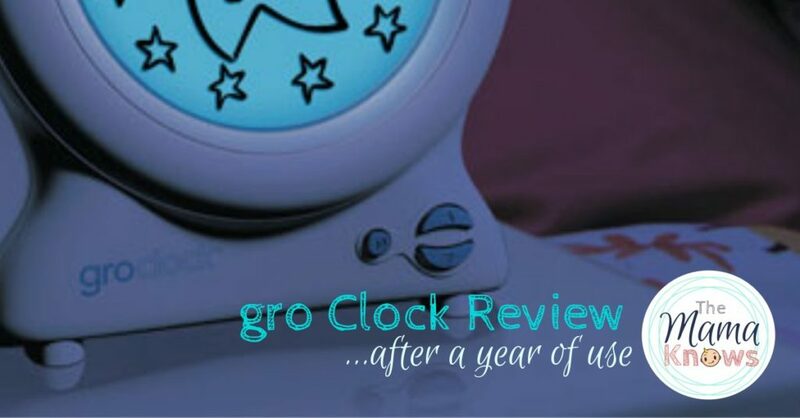 Here’s my review on the gro Clock, after one year of use. This popular children’s clock turns into a Starrett sky at bedtime and each star disappears one at a time to count down to a scheduled wake up time! 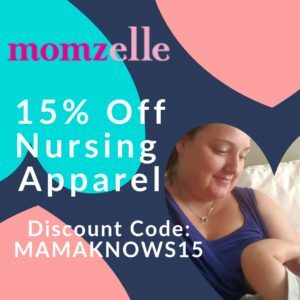 Your preschooler will learn valuable time concepts related to sleeping, and you might just get more sleep yourself. 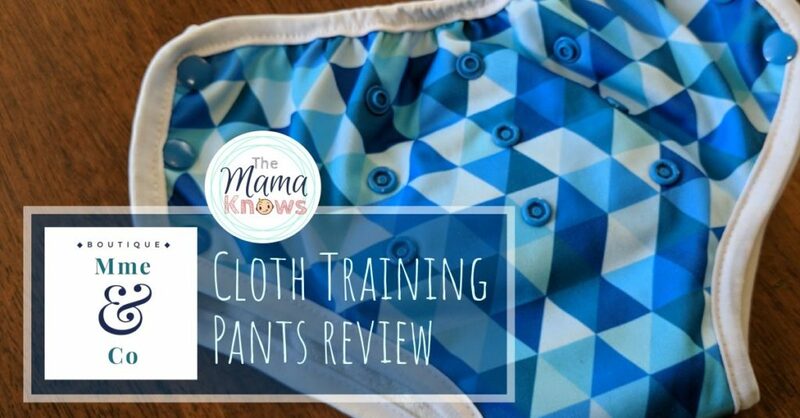 Regardless of how and when you are planning to potty train your children, you may be considering Cloth Training Pants< . 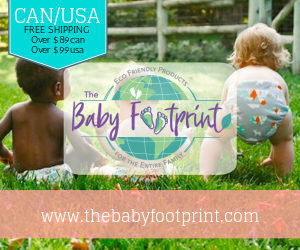 If so, I'd like to present this review of an amazing brand that I absolutely love! 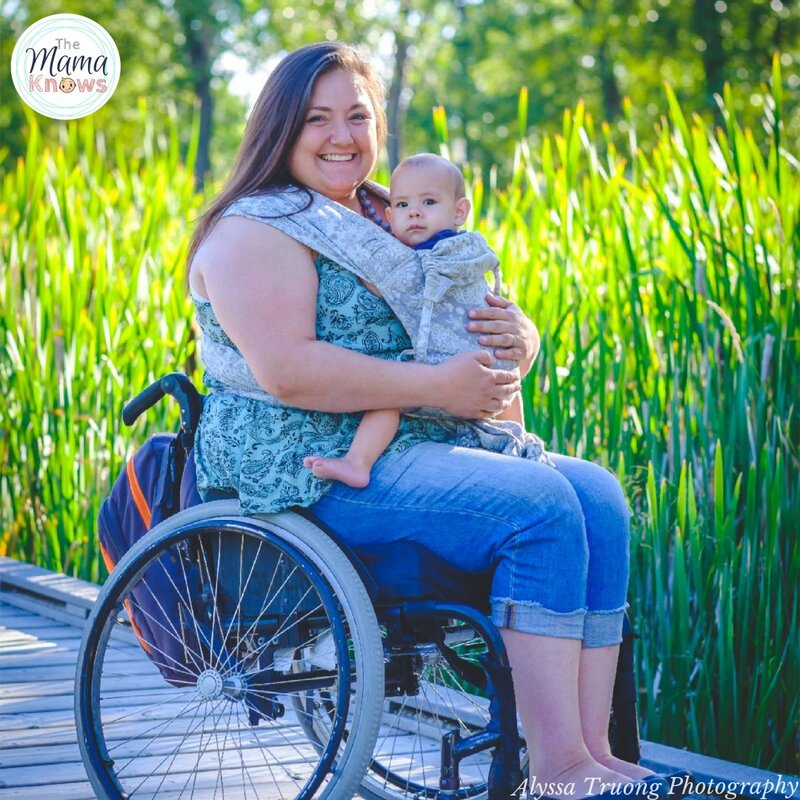 Mme & Co is a Quebec company that designs and sells reusable products like cloth diapers, trainers, cloth pads, family cloth and more! 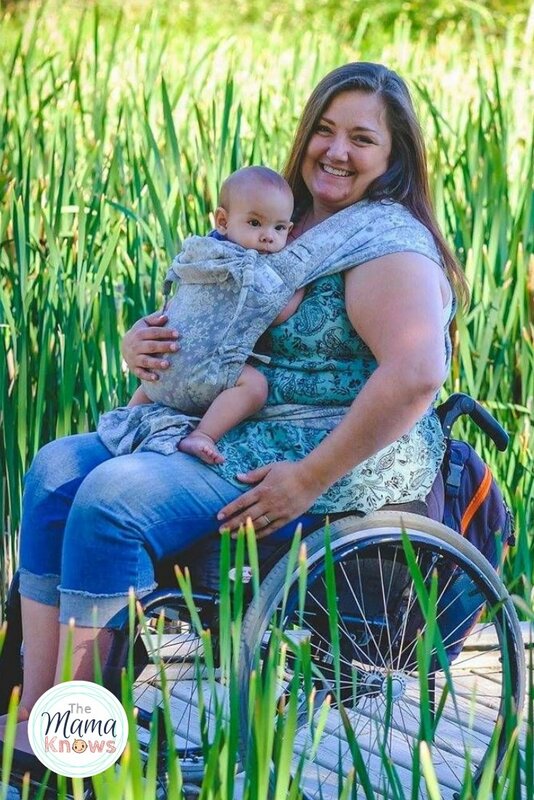 They keep costs low so that taking the plunge into a more reusable home life is affordable. Instead of expensive, disposable pull up training pants, consider these washable Mme & Co cloth training pants. 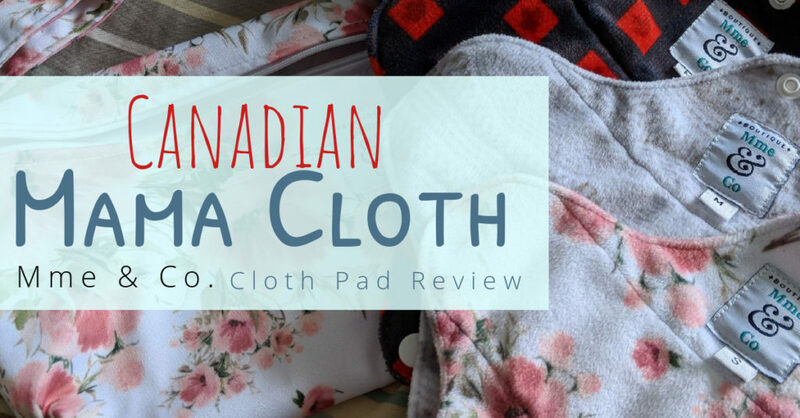 Have you tried this Canadian cloth diaper brand yet? 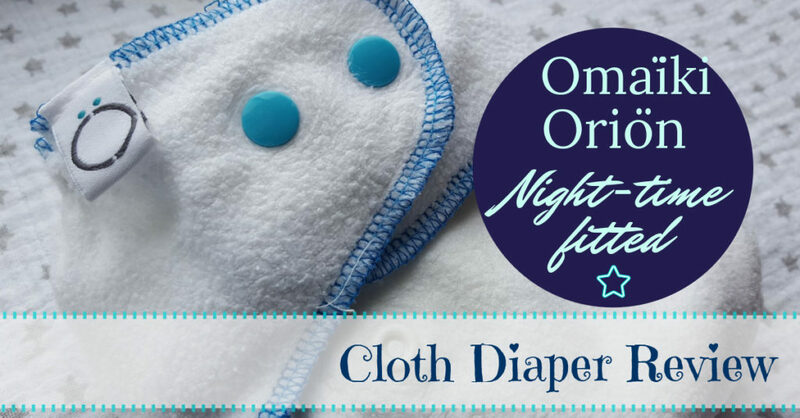 It is pretty a pretty unmistakable diaper, with it’s gathered leg ruffles and recognizable logo. 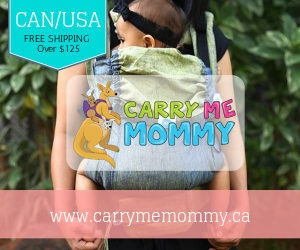 I am relatively new to the AppleCheeks brand, and this is my first experience with their Inserts. 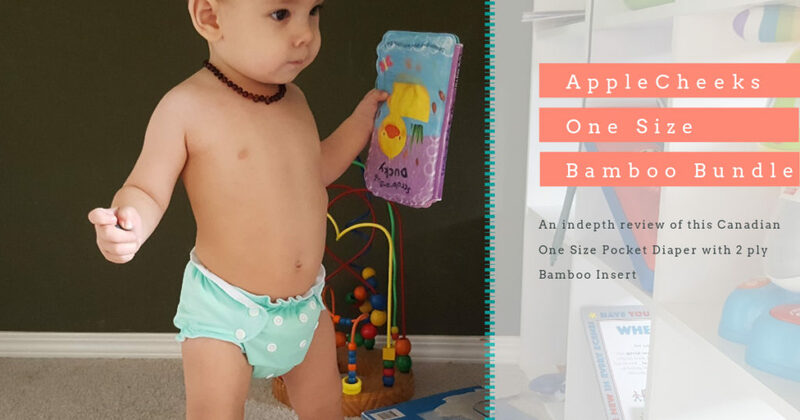 AppleCheeks sent me their One Size Bamboo Bundle to review, which includes the AppleCheeks One Size cover (min is in the colour Mint To Be) and one 2 ply bamboo insert. 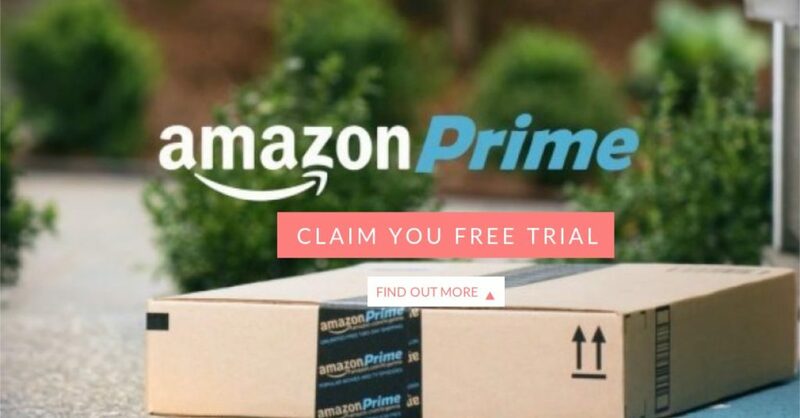 The Bundle can be purchased seperately as well. I love my IKEA Cloth Diapers! 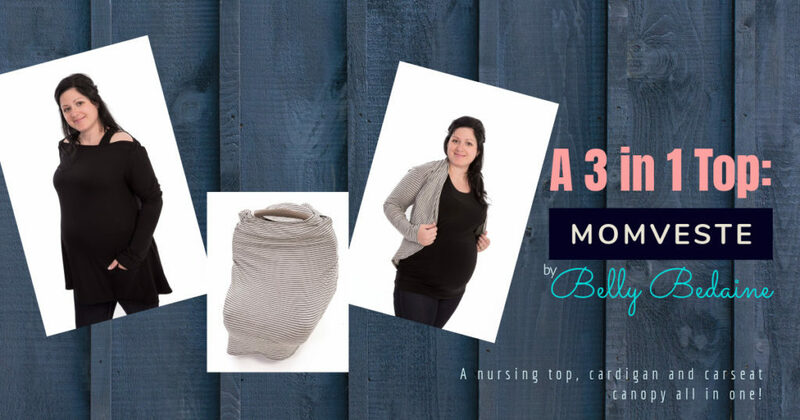 Wait, Ikea makes cloth diapers?? Yes they do, but they probably don’t know that they do. 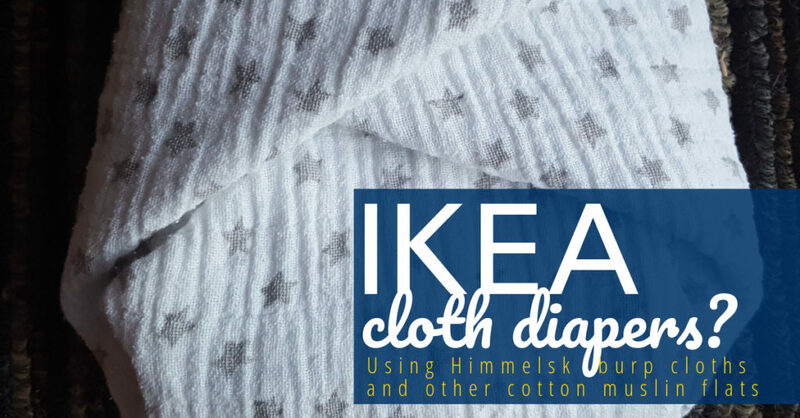 The “Himmelsk” cotton muslin squares at Ikea are marketed as burp cloths and sold in packs of 2 for about 6.99. 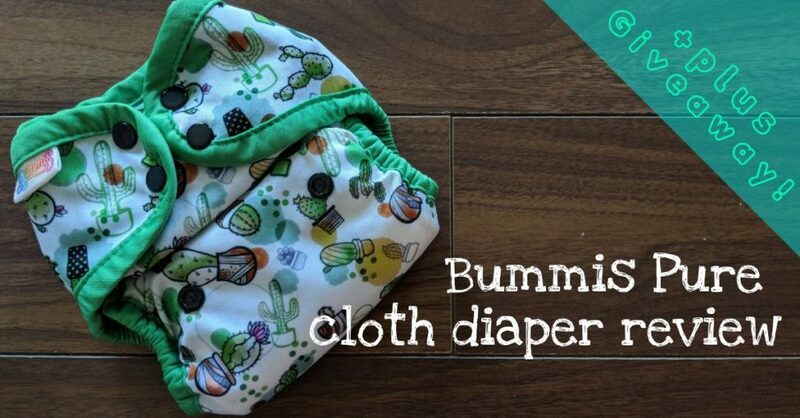 Cloth diapering moms everywhere are using them as Flat Diapers and here’s why!